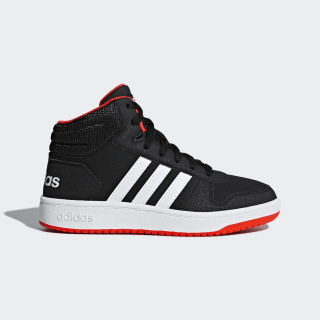 Mid-top style for young hoops fans. These kids' basketball-inspired shoes have a synthetic nubuck upper and a textile lining to provide durable comfort for active feet. 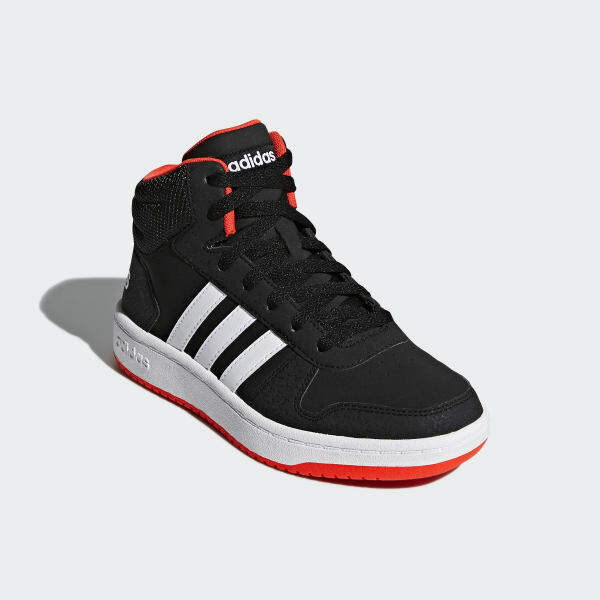 3-Stripes and a rubber cupsole give the shoes classic hoops style.